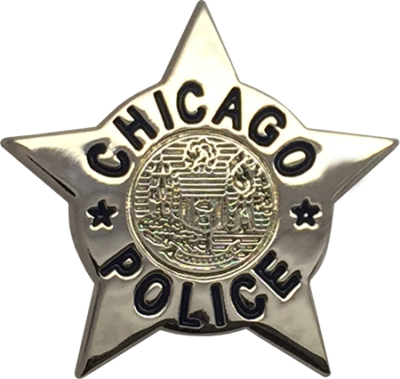 This pin is a replica of the current 2002 Series Chicago Police Star worn by Police Officers, Evidence Technicians, Field Training Officers, K-9 Handlers, Bomb Technicians and SWAT Team members. 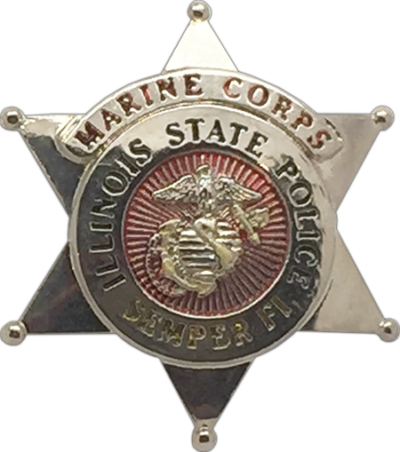 This High-Quality Lapel Pin is Die Struck and expertly crafted with a “Jewelry-quality” appearance and high perceived value. 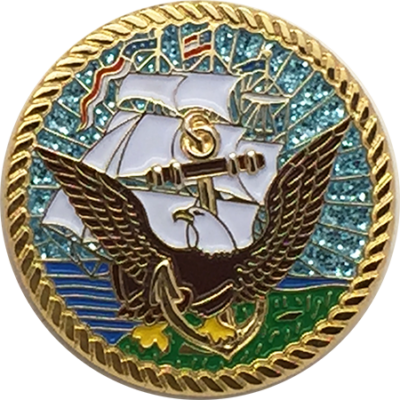 Each pin is meticulously hand painted and polished to provide an end product which will offer a beautiful luster and durability to withstand the test of time. 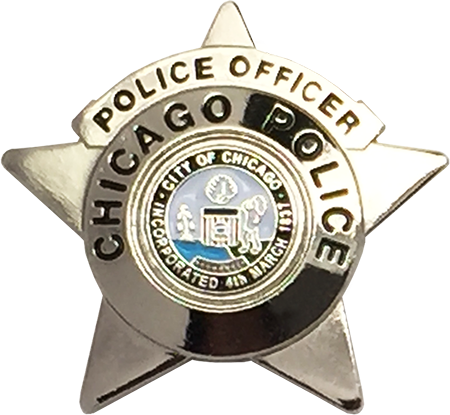 This pin is a replica of the current 2002 Series Chicago Police Star worn by Police Officers, Evidence Technicians, Field Training Officers, K-9 Handlers, Bomb Technicians and SWAT Team members. 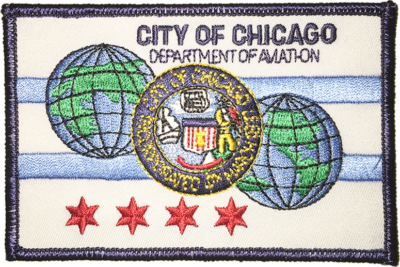 The pin features a full color seal with a polished nickel finish. 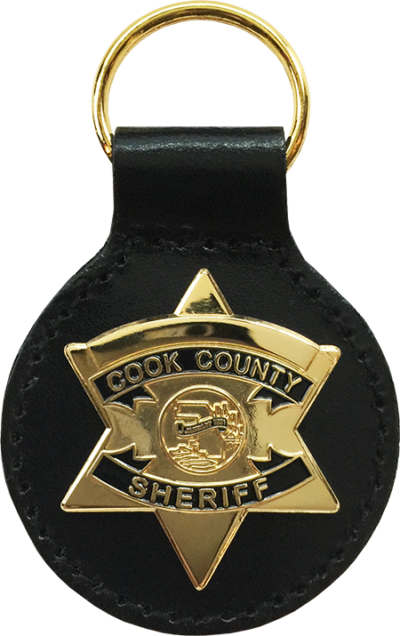 Pin comes with a standard butterfly clasp and pin back.